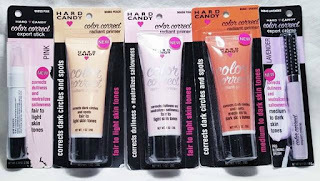 Hard Candy limited edition color correct collection. This is a sponsored conversation written by me on behalf of HARD CANDY. The opinions and text are all my own. 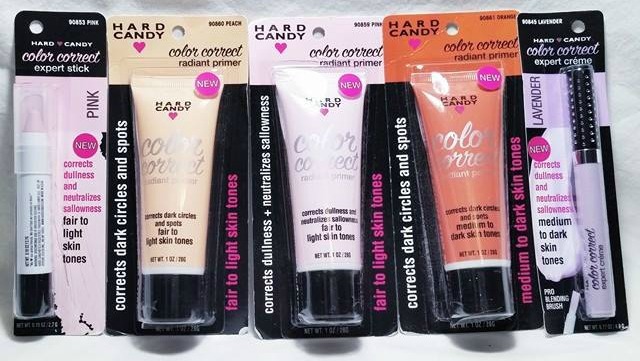 Introducing the new Hard Candy limited edition color correct collection. The new Hard Candy collection offers affordable products for all your beauty needs in a wide range of colors to fit your skin tones. 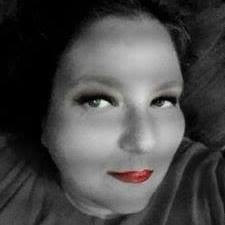 All of these products work on neutralizing your skin tone and hiding any imperfections. Remember these are limited edition so they will not be around for long, find your favorite and at just $5 each stock up while you can! A primer is the 1st step to neutralizing skin concerns! These primers are formulated with hydrating ingredients that blend easily into the skin and provides a neutral base. Apply after cleansing and moisturizing. Rub into skin until absorbed. When dry, continue with your makeup routine! A créme color corrector that targets skin imperfections! This lightweight formula is easy to apply and easily blends into skin. Flexible brush tip applicator is soft to touch and fits into the contours of your skin. A creamy, blendable, pastel stick that camouflages skin imperfections! This pencil is precise and easy to apply. You'll never need a sharpener for the soft, retractable corrector point. The Hard Cany collection is available at Walmart and Walmart.com.